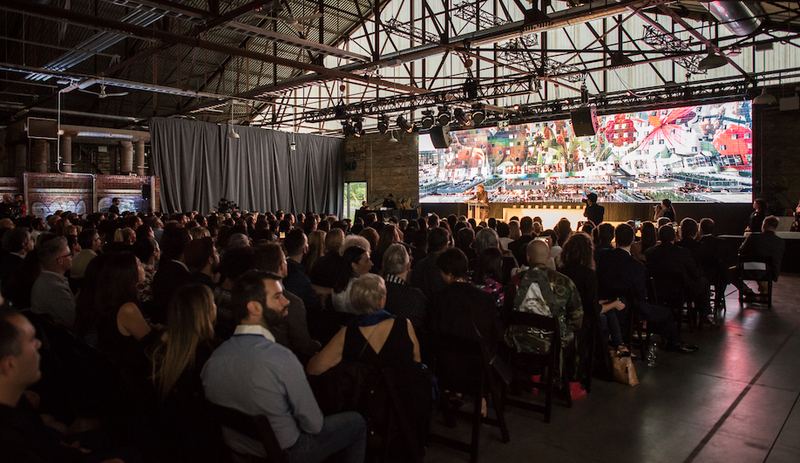 The 2017 AZ Awards jury had plenty of praise for these five residences, by Omar Gandhi, People’s Architecture Office and other leading architects. For this three-storey house in Sri Lanka, architect Palinda Kannangara thought carefully about how to integrate the outside world – and how to block it out. 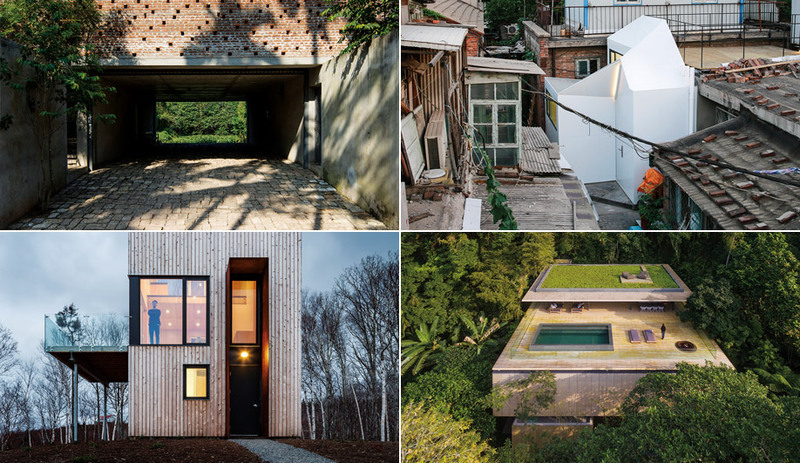 Various features, from the green roof to the porous double-layered walls and the internal ponds, keep the inside temperature below that of the humid outdoors, effectively giving the house its own microclimate. 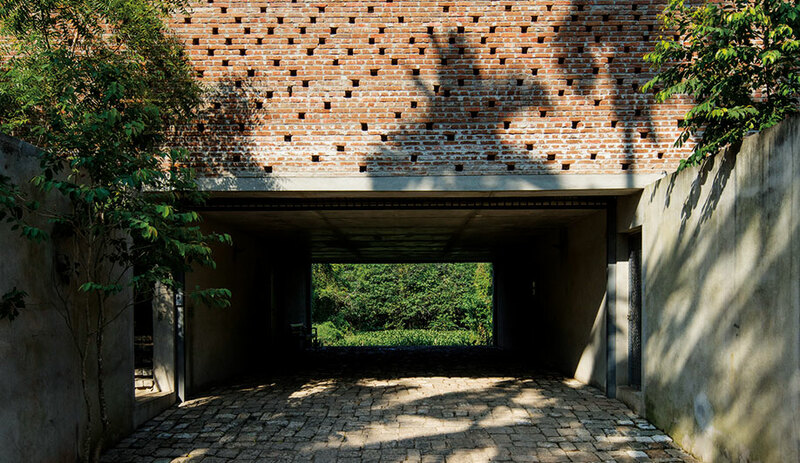 The window placement, though irregular, is deliberate; textured brick walls shut out the sights and sounds of the nearby street, and open up to expansive views of the surrounding marshlands – and of the garden, which absorbs floodwater during the rainy season. Mrs. Fan, a Beijing native, recently moved back to her childhood neighbourhood, a hutong district characterized by small houses, narrow laneways and communal courtyards. With the People’s Architecture Office, she built this contemporary 28-square-metre abode from prefabricated panels. 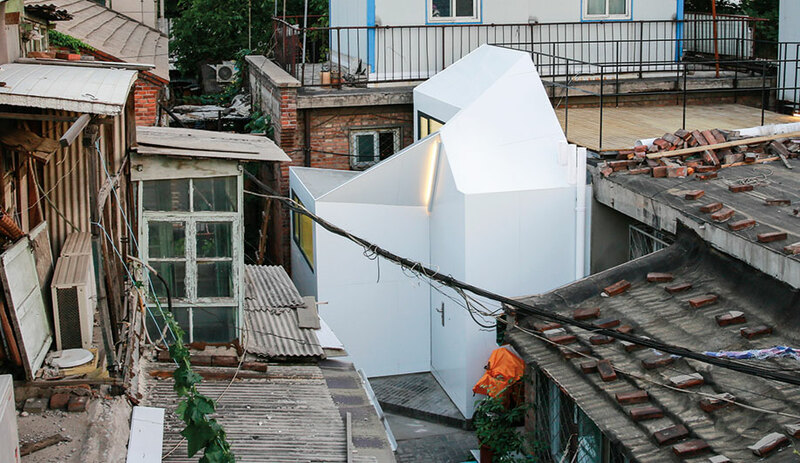 The angles and height of the building were limited to preserve the many neighbours’ views and sightlines, so almost every room in the tiny house contains skylights, which brighten the space without sacrificing privacy. Should the needs of the community change, though, the proto-type’s modules can be reconfigured in an instant. A dramatic house for an equally dramatic landscape, this chalet is clad in rough white-cedar planks to complement its surroundings – a realm of deep gorges and scraggly birch trees. The steeply pitched roof is built to withstand gales of up to 200 kilometres per hour, and there’s a massive Corten steel frame around the entrance to prevent wind from ripping open the door. 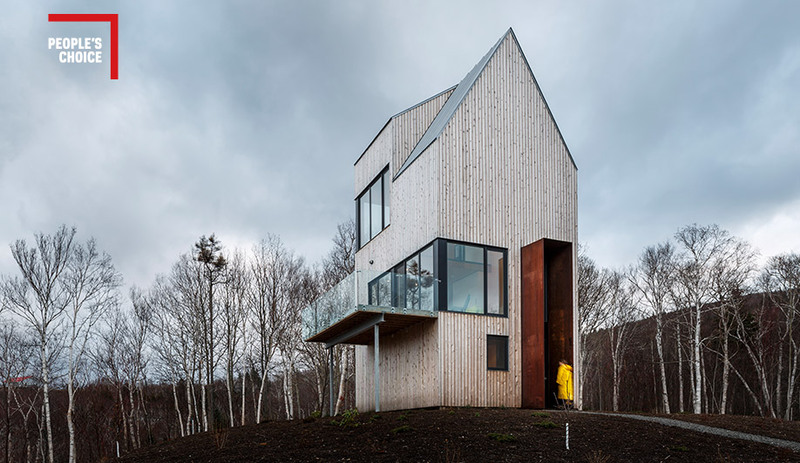 Architect Omar Gandhi, working with New York’s Design Base 8, conceived the building to be both durable and cozy; a top floor includes a fireside observatory with views of the rocky Cape Breton Highlands and rolling Northumberland Strait. From a distance, Jungle House resembles a concrete box jutting from its rocky slope near São Paulo, Brazil. The architects took a minimally invasive approach, anchoring the house in the mountain wall and supporting it with two concrete pillars, rather than removing trees en masse. 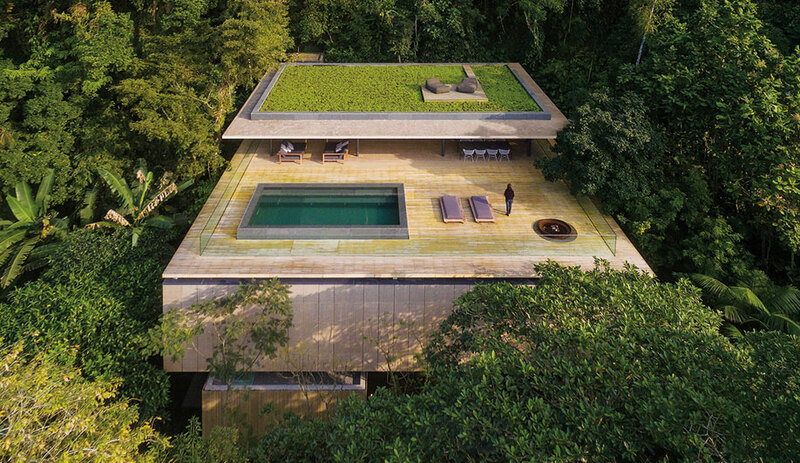 In an inversion of typical residential design, the deck lies not on top but below – a cool, shady outdoor space amid the humid rainforest – while the recreation area sits on the roof, above the bedrooms, to align the lounge and outdoor pool with the forest canopy.